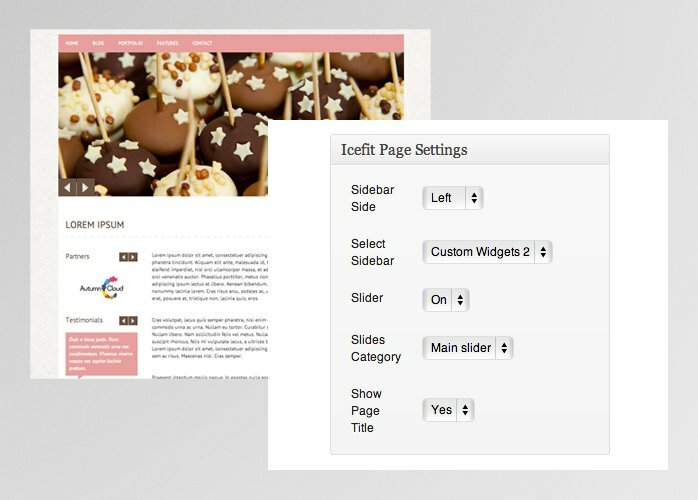 A light and sweet colour scheme for a playful WordPress theme. 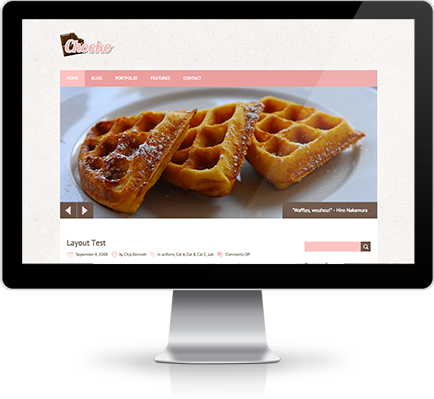 Away from the grim, strict and all-too-serious looking designs, Chooko lets you create a colourful and joy inspiring website! 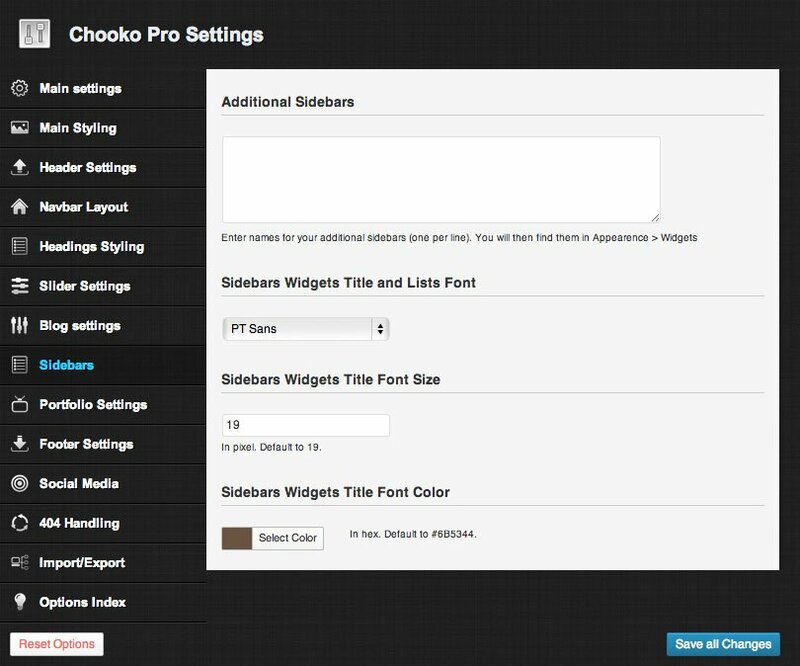 Chooko Pro looks good right out of the box, letting you create a beautiful and professional looking site in minutes. 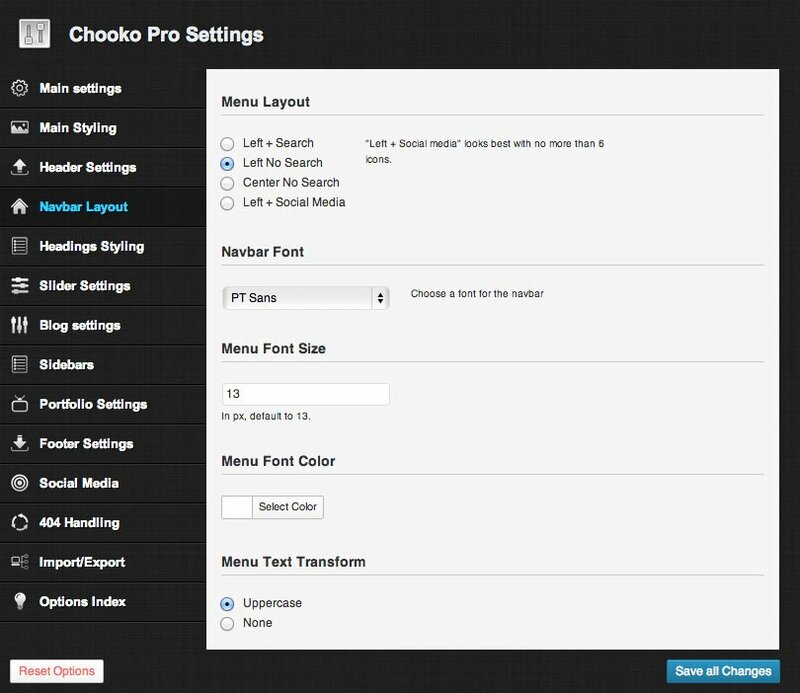 Chooko Pro is a beautiful and versatile theme. 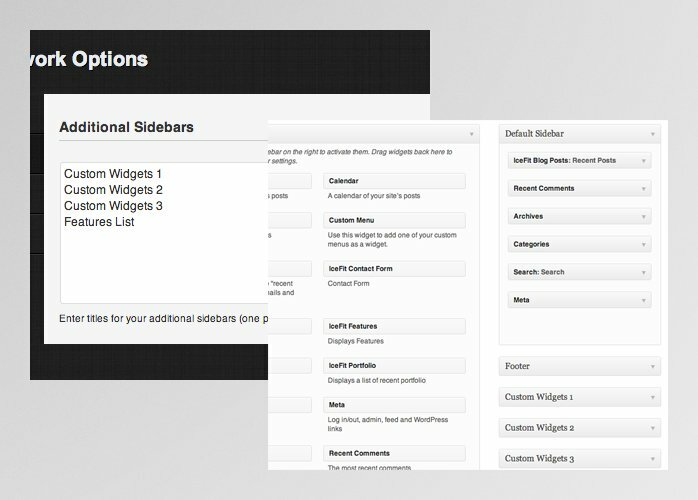 I have used it for several sites, to the full satisfaction of the clients and the users. 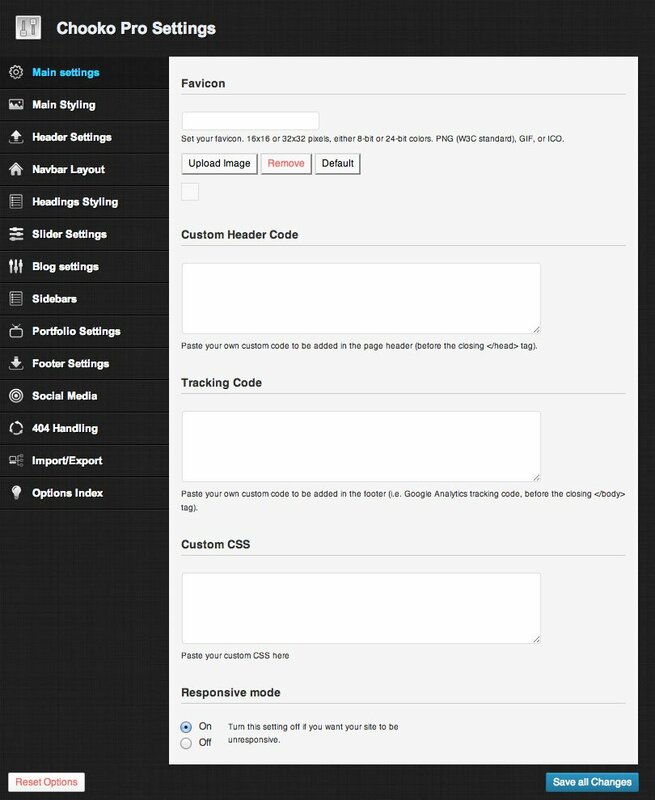 The pro-support of the Iceable team makes a big difference as compared to other Wordpress theme manufacturers. He reacts fast, and does not stop until your questions are answered and your problems solved. 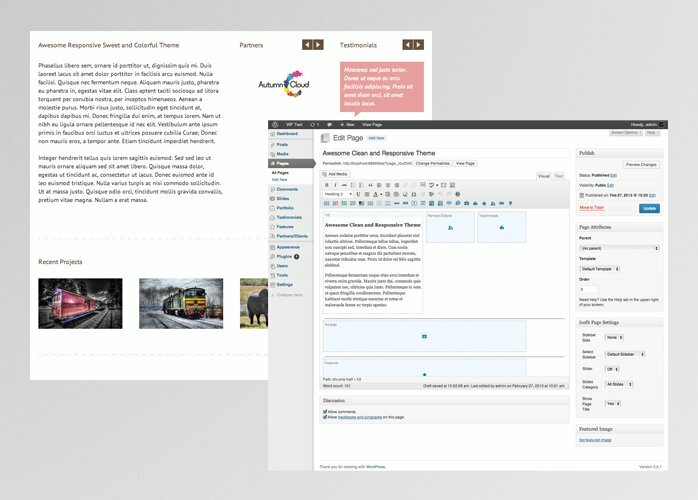 His themes are kept up-to-date and work flawless. Strongly recommended! 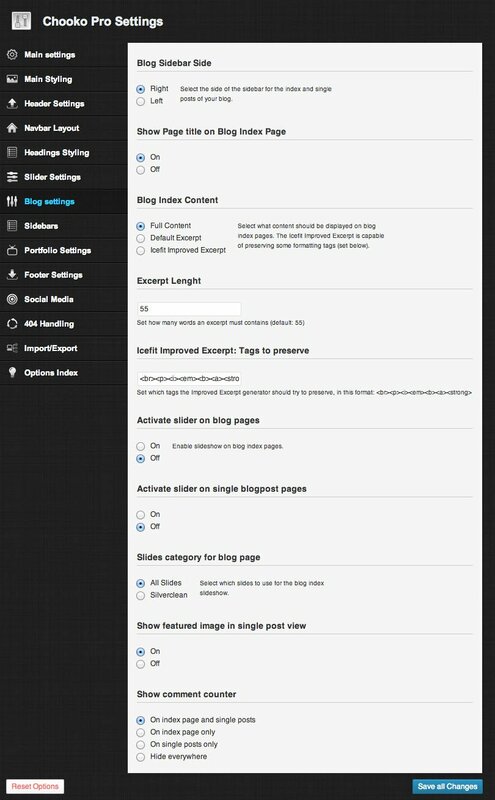 SEO-ready and optimized structure, built-in valid schema markup and clean source code ensures that you get the basics of your site's SEO right as soon as you install Chooko Pro. 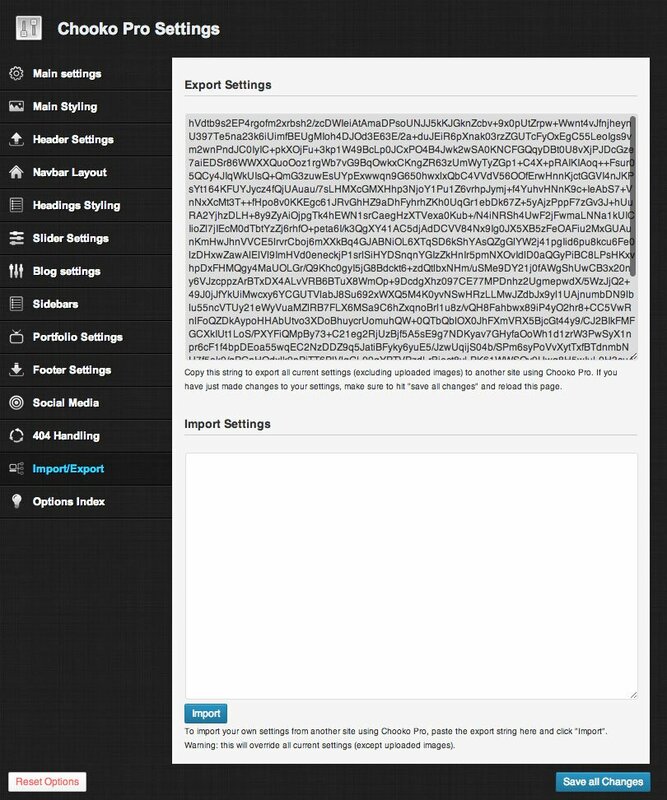 Building a multilingual website? 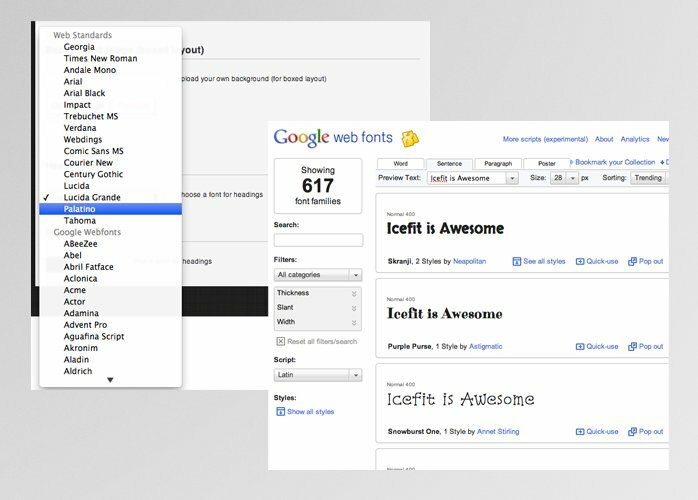 Or simply a non-English website? No problem! 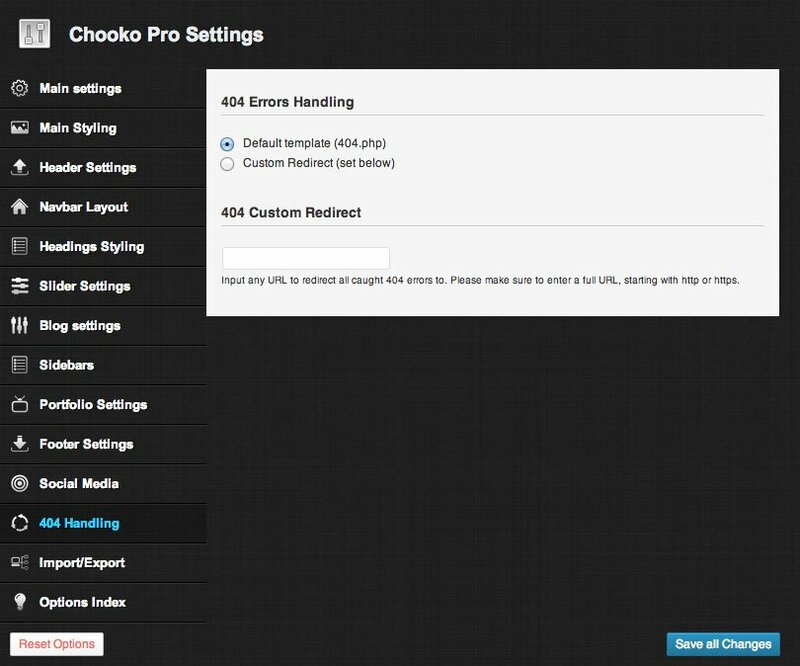 Every last element of Chooko Pro can be translated with translation or multilingual plugins, or by using the included .pot file. 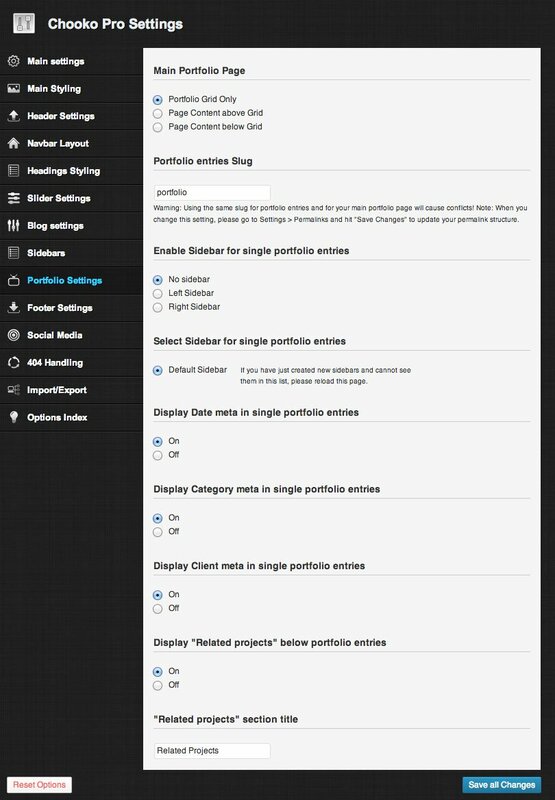 Forget about mobile themes, Chooko Pro fluidly adapts to any screen size so your site looks great on every device! 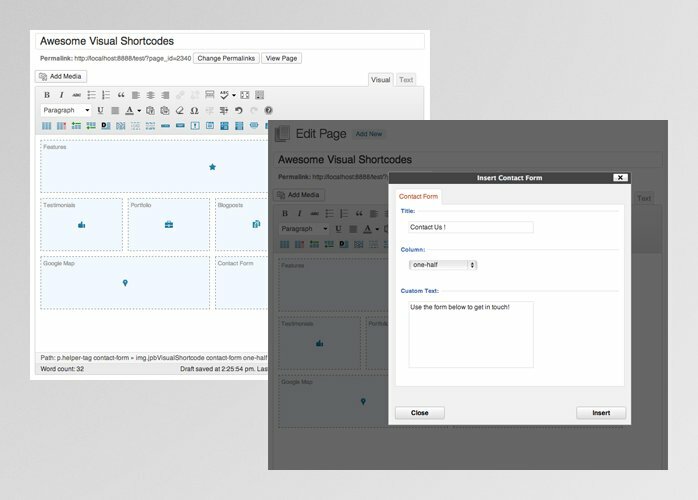 Chooko Pro was built to be flexible and almost every bit can be customized. 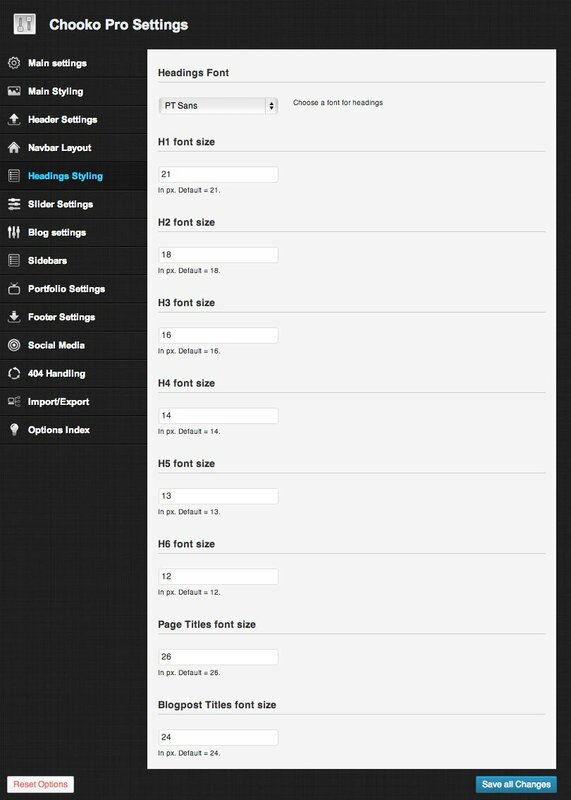 It ships with a user-friendly settings panel that offers even more options than you need. 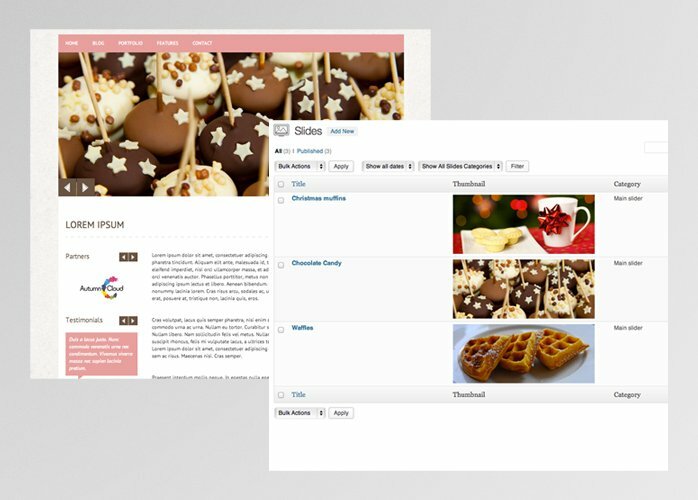 Keeping your site updated is a must, and updating your theme should not be a chore. Updates for Chooko Pro are delivered straight to your dashboard, and it takes just one click to apply them.